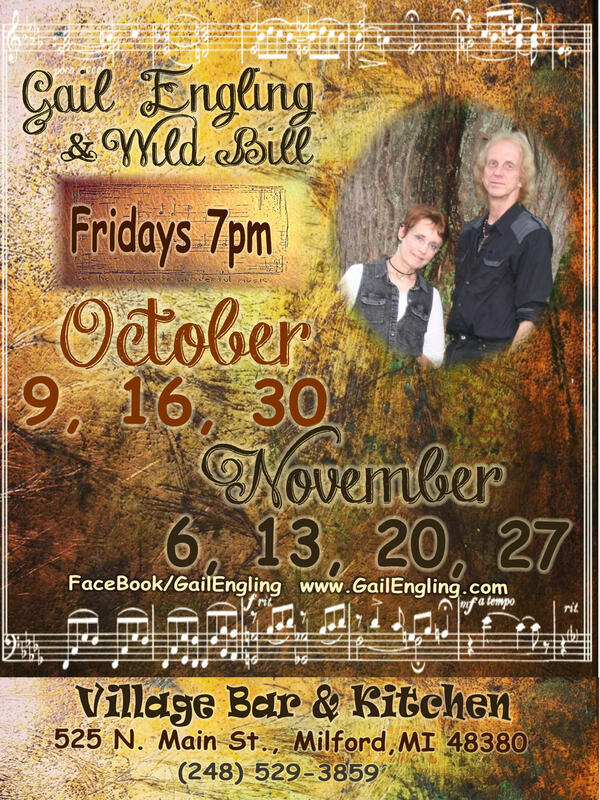 Join us on Fridays throughout the fall into December at The Village! (or VBK as the regulars have dubbed it). 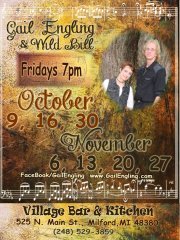 There will be special events periodically and we will be there MOST every Friday through out December. This place serves up the most delectable cuisine, and is a great place to have your party events for work or family. Let the Wild One and I entertain you through it all!